Creeggan Clay creations are hand crafted with love by Jennifer Creeggan. Check out her stunning pieces at the upcoming Artfest Kingston show! 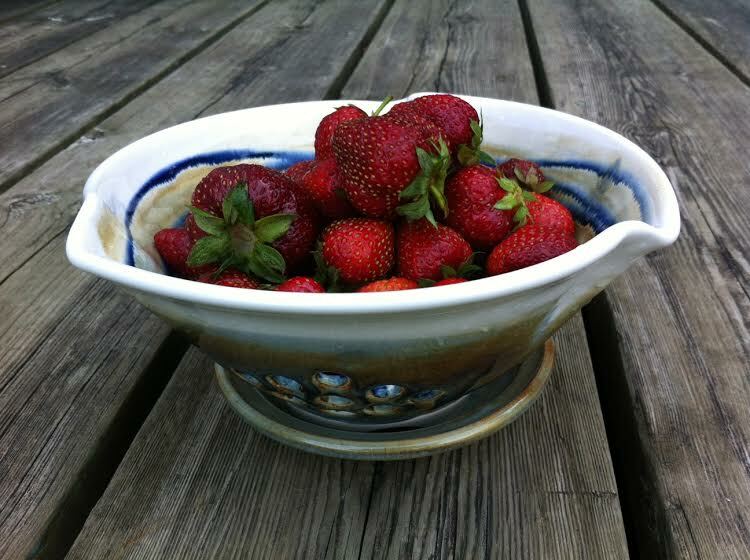 Jennifer offers functional pottery pieces as well as professional pottery classes.